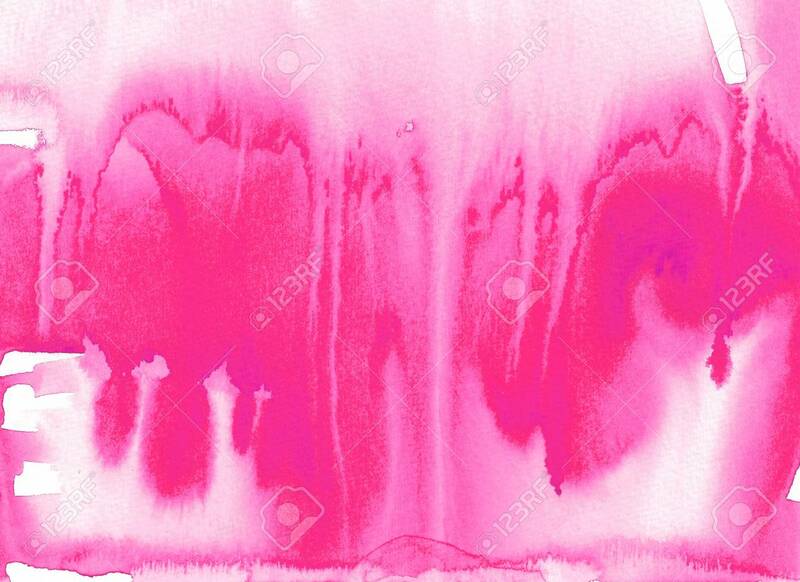 Abstract Watercolor Texture Background. Hand Painted Illustration. Royalty Free Fotografie A Reklamní Fotografie. Image 115049356.